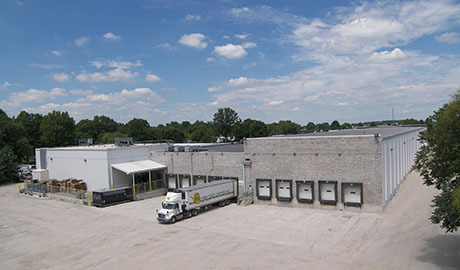 This facility has offered several construction projects over the years which have included additions to the dry warehouse, freezer storage, cooler storage, parking lots, fuel station, and truck docks. 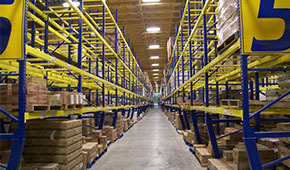 The most recent of additions included a 17,000 square foot addition of warehouse space to accommodate dry-good storage. 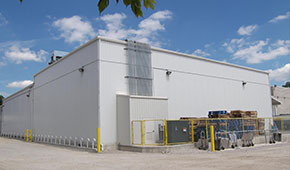 The entire facility covers an area of 95,000 square feet constructed by Litteken Construction Company with 64,000 square feet of dry storage and 31,000 square feet of refrigerated storage. 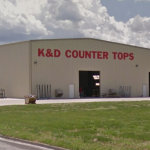 They are located in Breese, IL.